A shot of espresso from Biggby Coffee shops. How Does Biggby Espresso Compare? 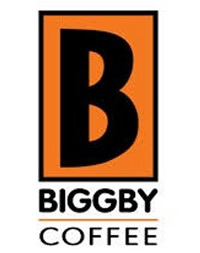 Biggby Espresso contains 50.00 mgs of caffeine per fluid ounce (169.07mg/100 ml).